I Have A Shimano Rdm970 That I Damaged The Inner Plate. I checked the shimano spec and it list it as a part number Y 5U5 09100 . 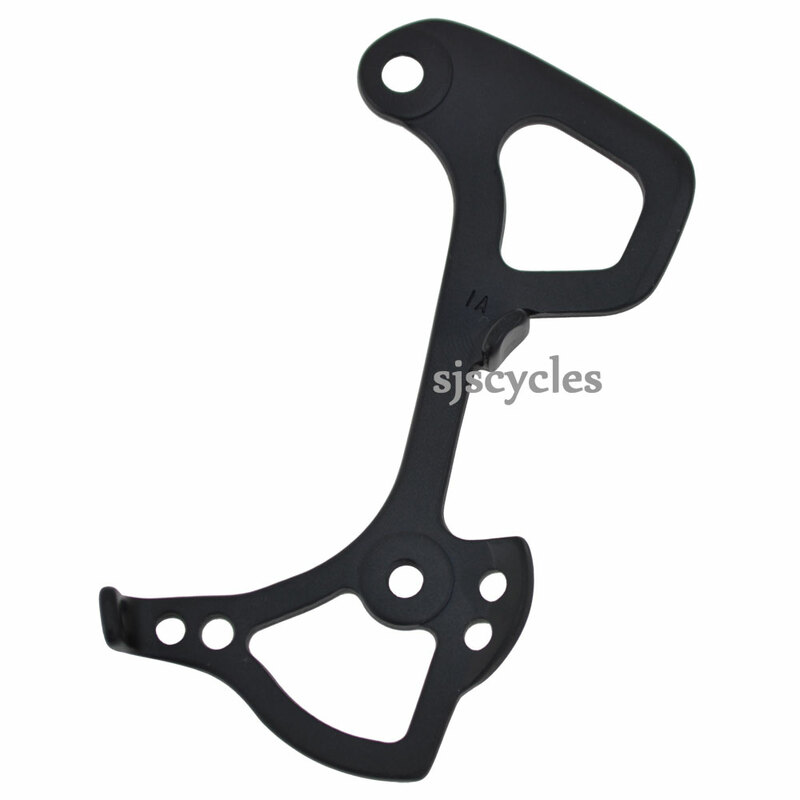 Is this Shimano XTR RDM970 Inner Plate GS Type 5U5 0910 the same item I will need? Yes this is the correct part you need, on lots of Shimano products the part code used to get shortened as they all used to start with a Y and end with a 0.